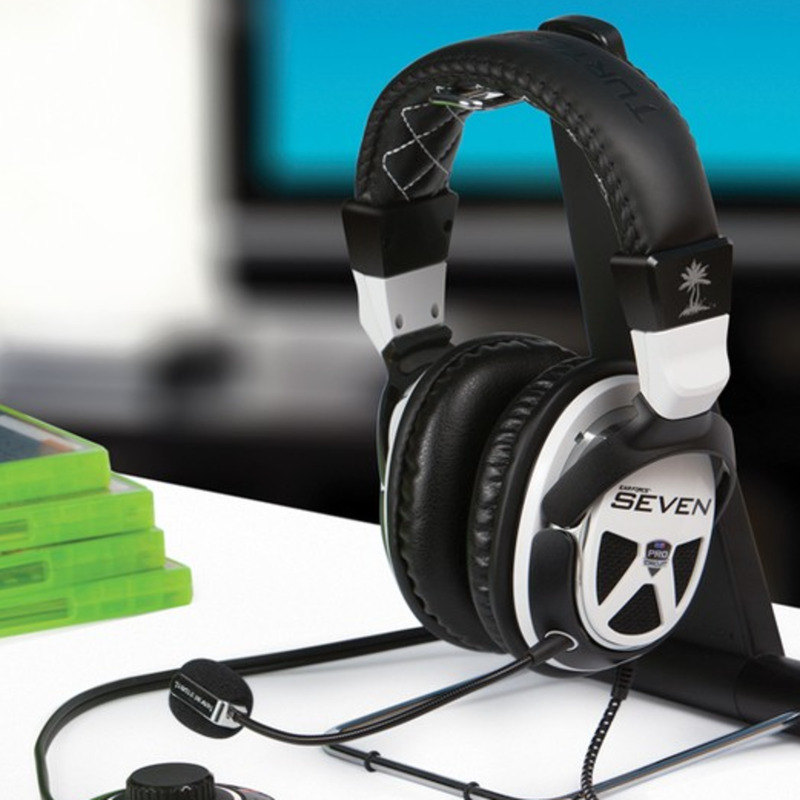 The Ear Force XP Seven is now the official MLG headset. But, how does it stack up against other headset and headphone options? Take it from someone who reviews a lot of audio products, there's a lot of snake oil being sold out there in the gaming market. So, if you're wanting to get the best gaming headset for the money you spend, which one should you get at each price point? We'll take a look at various options, including headphones with optional mics, to see which gives you the best overall sound for the least amount of money. *Don't want to use headphones? Also see our headset picks below. Bang for your buck you won't find a gaming headset with this kind of sound under $125. No, they don't have racing stripes but yes these are the most amazing "sounding" headphones you'll find in the under $50 category. Superlux did a lot to bring down the price of the HD668B by making sure the consumer wasn't paying for unimportant things like packaging. 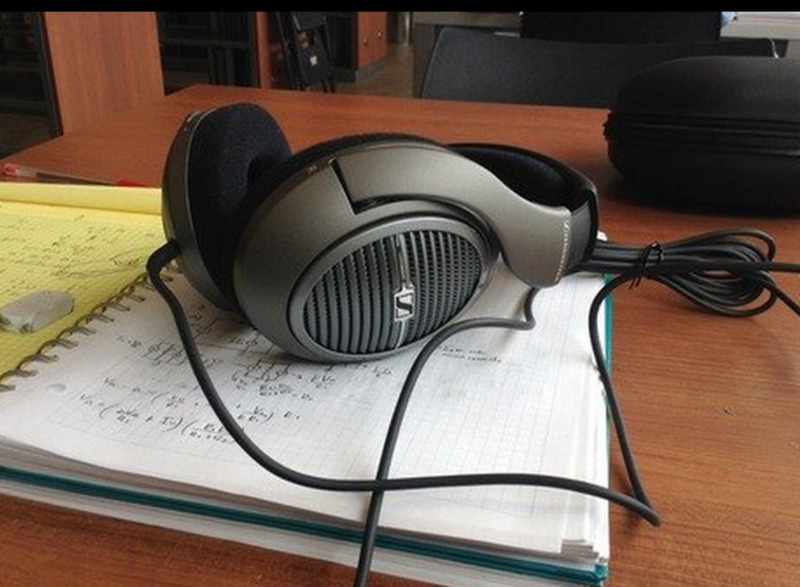 In other words the Superlux HD668B's are all the audio sound you can get for the price. Wide soundstage, good sound clarity, and solid lows, mids and highs. I can't recommend them more at this price point. That being said there is still a reason you pay more for more expensive headphones. If you go with these, I found them to be reasonably comfortable; however, getting some inexpensive ear pads is advised for those with big heads like mine. With an open stage sound in the $75 price range, the Sennheiser HD 518 headphones are a solid upgrade vs the HD668B from Superlux. 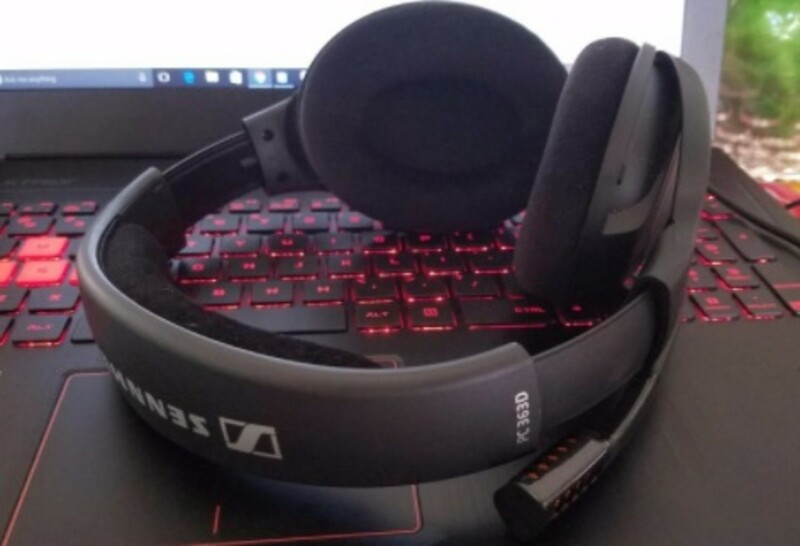 Stepping up from the HD668B is difficult when done in small increments; however, the next headphones I'd recommend would be the Sennheiser HD 518. These headphones sound nearly as good as the Sennheiser options in the $200 range but at a fraction of the price. Overall, it's one of the cheapest headphones you'll find that gives you an open stage sound. Under $100 it's the best you'll find. Amazing sound quality and positional audio. Not as good of bass as higher-end models, but good for the price you pay. The next pair of headphones I'd recommend are the Audio Technica ATH-AD700X for about $30 to $40 more than the Sennheiser HD 518 headphones. What you get is improved sound quality, comfort, and great positional audio for hearing sounds like footsteps in FPS games. Under $200 go with Beyerdynamic's DT-990-Pro. Truly amazing sound quality and ear pads feel so comfortable it's like butter. With a strong bass presence and wide frequency range of 5Hz-35kHz these headphones give you what you're missing with the more budget models. The Antlion ModMic 4.0 looks like it belongs with just about any pair of headphones you'll purchase. 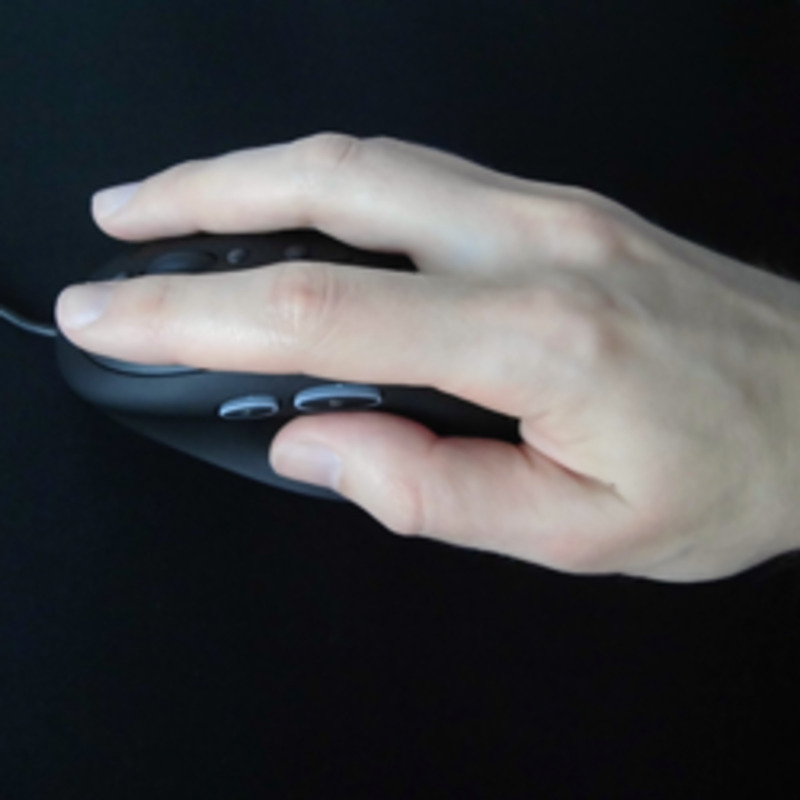 There are several options for microphone that allow you to use the headset of your choosing. Perhaps the best right now is the AntLion ModMic 4.0. The adhesive makes it easy to attach to any pair of headphones and the magnet allows you to swing it up and out of your way or detach it altogether when not in use. Alternatively you could go with a desktop microphone like the Blue Yeti or Snowball. These tend to get a bit tricky with mechanical keyboards; however, with the easy-to-reach mute buttons it's not that much of a hassle. Is a Gaming Headset or Headphones the better option? 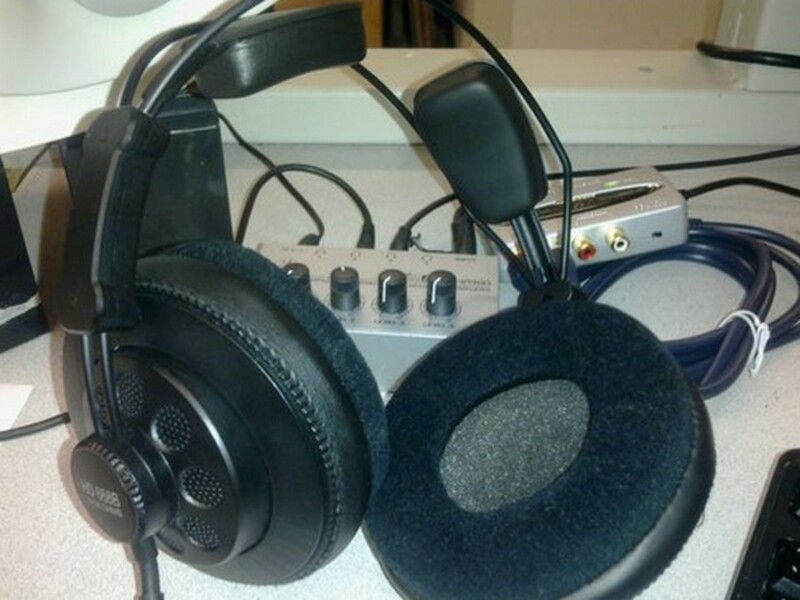 You may have heard that headphones often sound better than headsets for the money you spend. This is true. In general, headphones sound much better for much cheaper than their counterparts. Headsets that do sound good are often found with the same driver in a pair of headphones for a fraction of the cost. The strategy for many audiophiles is to use their favorite headphones, add a separate microphone like the Blue Snowball or the ModMic 4.0 and have better mic and audio quality for less money. Fewer cords, less of a hassle, and good enough sound. This is why many gamers still buy gaming headsets. I get it. If you insist on going this direction, there are still a lot of decent options out there. For this reason I'll be giving you a list of a few headsets and headphones that I think give you the best sound, comfort, and price. If you've shopped around enough for a gaming headset, then most likely you've heard someone say that a particular headset has good lows, mids, or highs. While the exact frequency for these particular sounds are vague I'd define lows as an earthquake or explosion, mids as someone talking or perhaps footsteps, and highs as glass breaking. 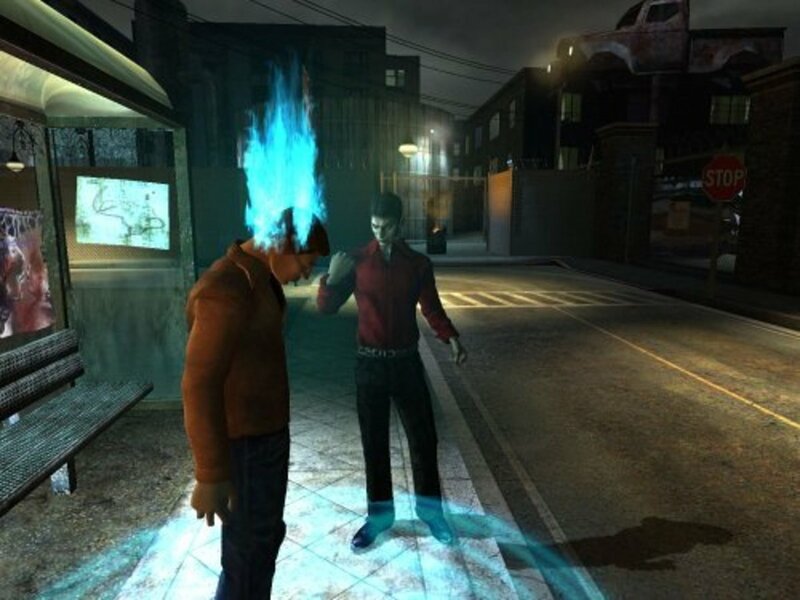 When someone is describing a particular headset they'll say that a headset is "light" if it prefers highs, "forward" if it prefers the mids, and "thick" for a preference of low bass noises. It's great if you can hear everything coming your way; however, if you don't know where it's coming from, then it doesn't really matter. Our ears are amazing directional tools which, when used with the right equipment, can give us a distinct advantage on the battlefield. 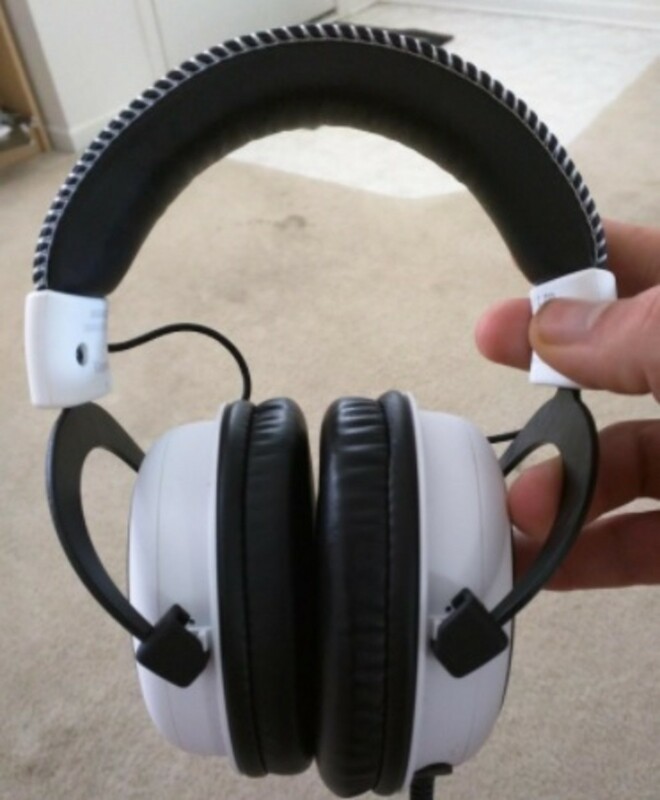 To achieve this first and foremost you'll want a quality headset with quality speakers. 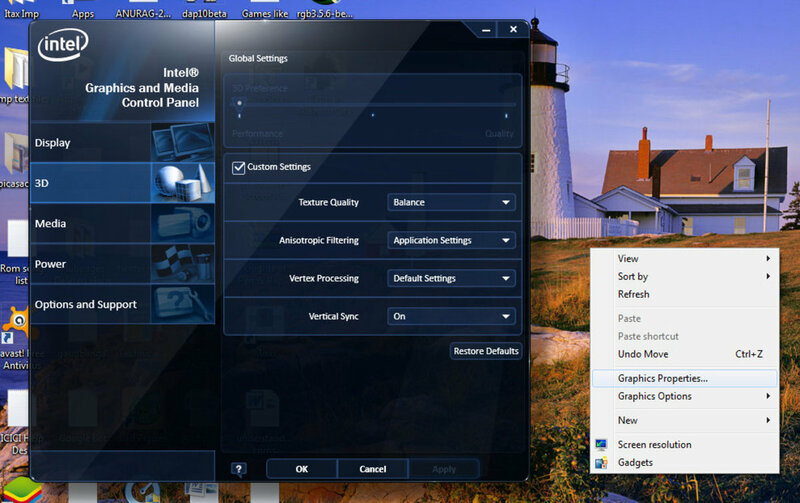 Additional accuracy can be gained by adding a Mixamp for consoles or a sound card for PC gaming if you don't already have a good built-in option with your motherboard. Is Surround Sound Better Than Stereo Sound? Whether you prefer surround sound or stereo sound is really a matter of personal preference. A headset with surround sound uses virtual technology in order to make our ears believe that they hear something in a certain direction. Keep in mind that headsets may be branded as 7.1; however, consoles only use 5.1 so 7.1 is a bit of a gimmick. While a good quality gaming headset does this very well, one with poor quality may be better replaced by a simple stereo headset. This is because a stereo headset, in general, will have better sound quality because they place emphasis on 2 quality channels instead of many. Because today's games have built-in virtual surround sound that apply to these channels there are many gamers who prefer this type of setup. 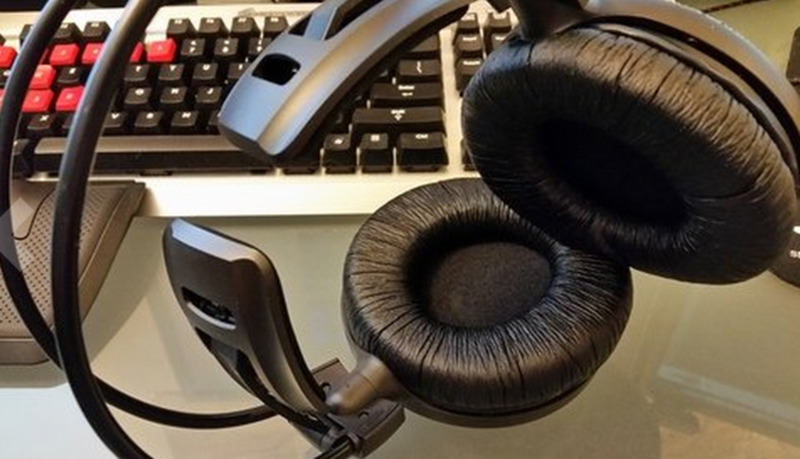 Should You Run Your Headset with a Mix-Amp, DAC, or a Sound Card? While most motherboards come with an integrated sound card, if you're wanting better sound quality, or are playing on a console, then some may tell you to buy a sound card. Should you listen? 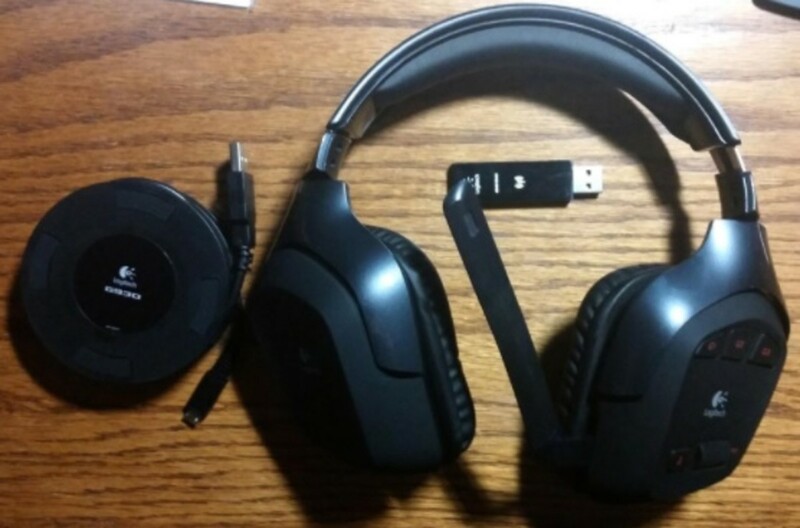 If you're using strictly a USB headset for PC like the Logitech G930, then the answer is no as these types of headsets circumvent the sound card and basically have their own sound card and create their own virtual surround sound. 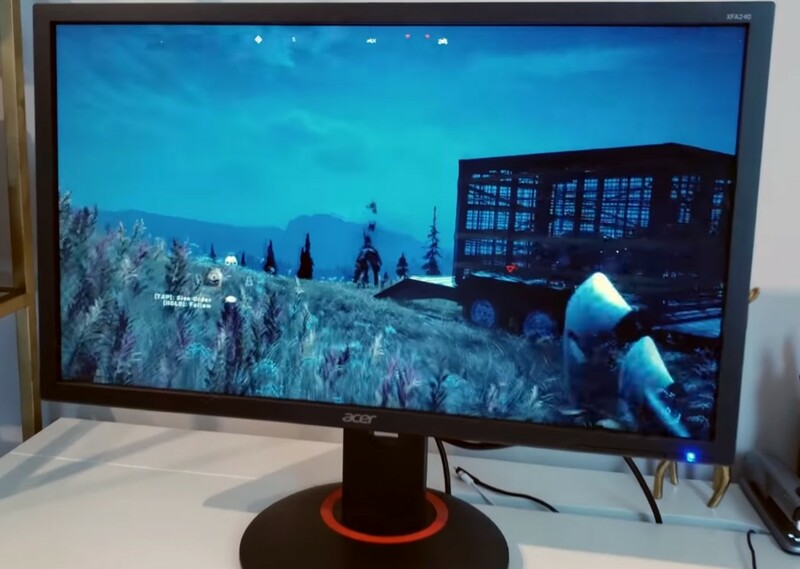 If you're not using a USB headset for the PC, then for the most part your onboard sound is good if you purchased a decent motherboard and a sound card is unnecessary. If you're wanting to add something to your sound, then perhaps the better option is a DAC or digital to analog converter. It allows you to get the sound away from the internal components of your computer and, from what I've seen, can improve the sound overall. Included software for these devices can also be handy in adjusting the sounds you want to hear and lowering less important background noise. If you're strictly a console gamer, then I highly recommend you use your headset or headphones in conjunction with a MixAmp like that which comes with the Astro A40 headset. 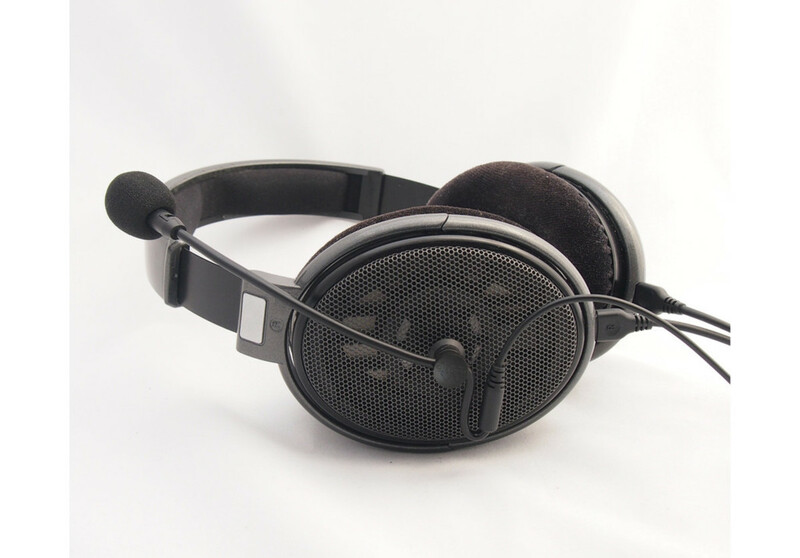 If you're looking for cheap with relatively good construction, go with the SADES SA-708 gaming headset. 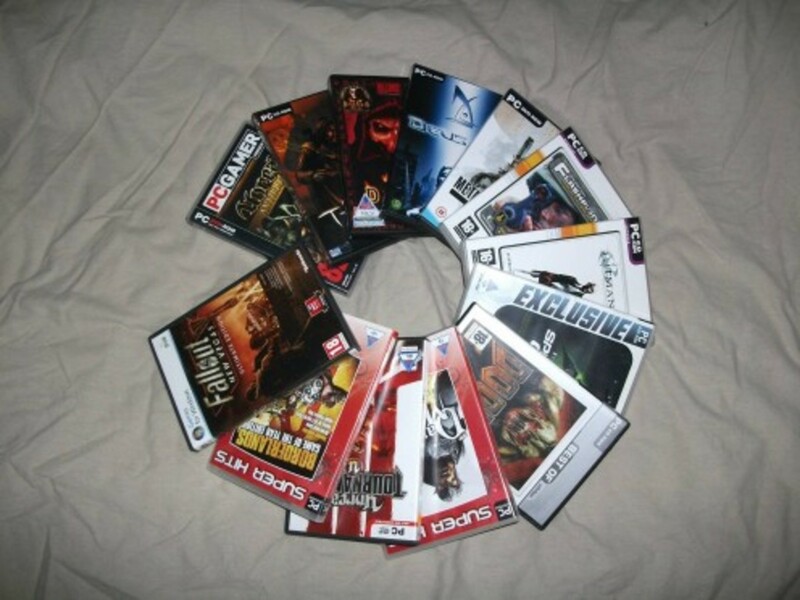 You can easily fill up your game room with these without breaking the bank. If there's one headset that I'll back in the $100 price range in terms of its sound quality and microphone, it's the HyperX Cloud. The microphone is pliable so you can get it exactly where you want and the sound is decent for the price range. Other options are simply not as good. I own this next headset not because of it's amazing sound for the money but rather because of it's wireless capability and surround sound. When I get tired of cords or want to walk around the house, this is what I use. Even though I've been given a plethora of gaming headsets from manufacturers I find myself returning to the G930 for regular use. It's comfortable, has surround sound, and is just easy to keep on my head without the issue of wires. When it runs out of batteries, I simply charge it. Overall, it's a fantastic option for just around $80. 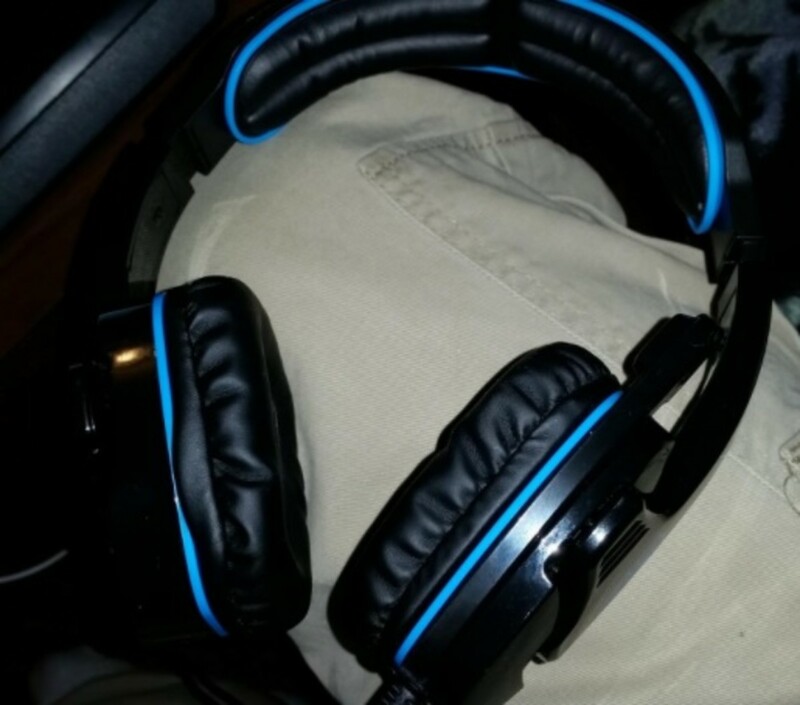 It's not a pro gaming headset that you'll play in a tournament with, but it is a headset that feels and sounds good. Yes, you can get similar quality headphones for about half the price of these models; however, I still recommend them because of the solid sound. These next two options allow you to have audiophile quality sound while ignoring a second microphone or dealing with a secondary cord. Where are the CM Sirus S headsets? True 5.1 and they sound amazing. Definitely better than any Razer, Plantronics or Logitech. Couple them with a nice soundcard and you'll have yourself a truly nice sound setup for gaming/movies/music.